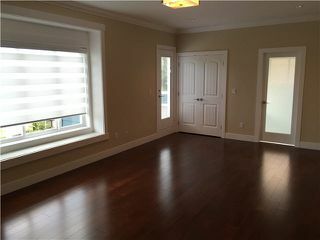 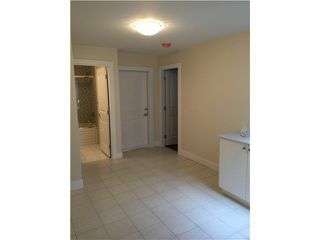 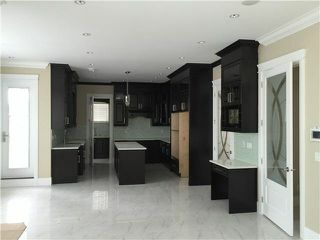 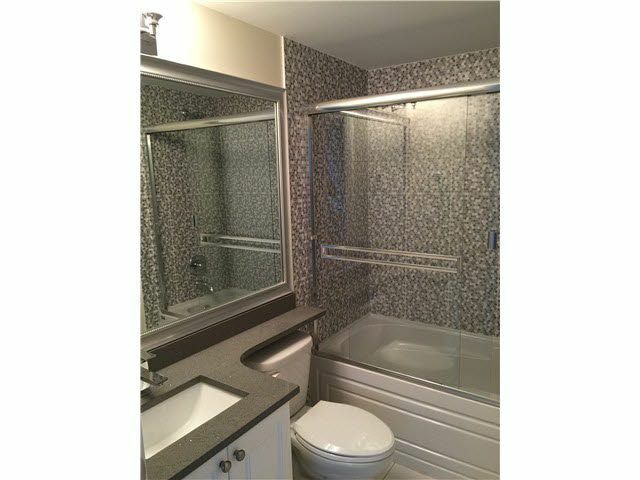 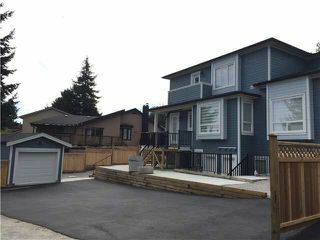 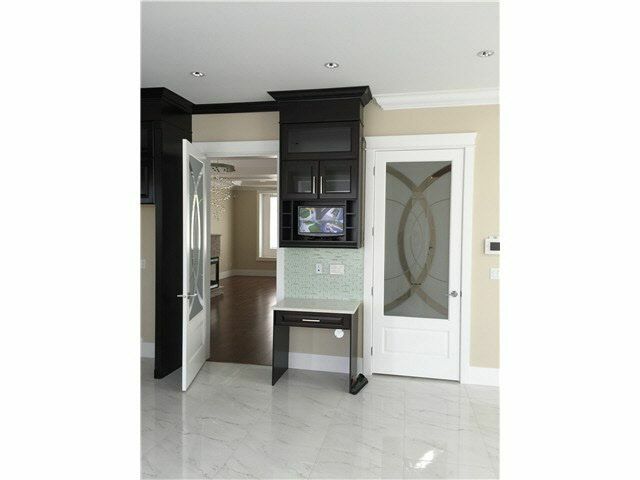 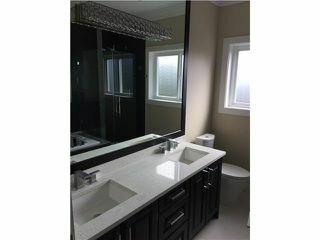 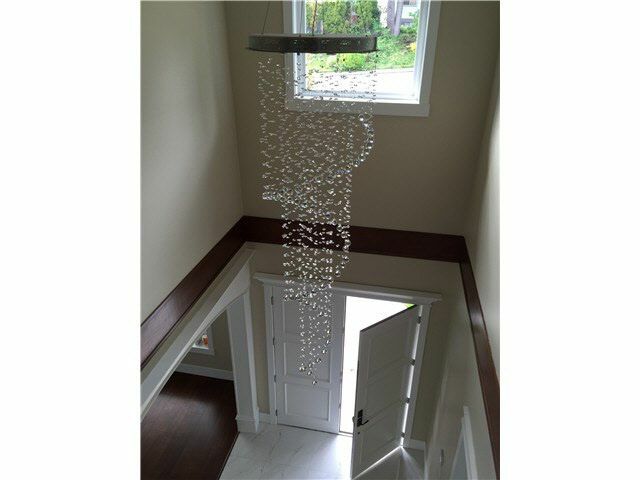 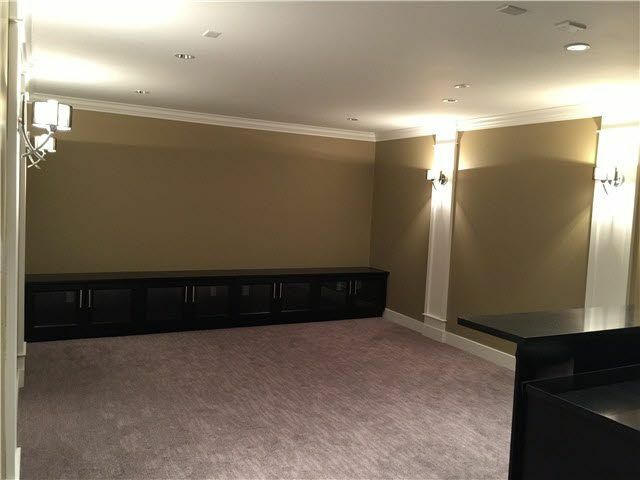 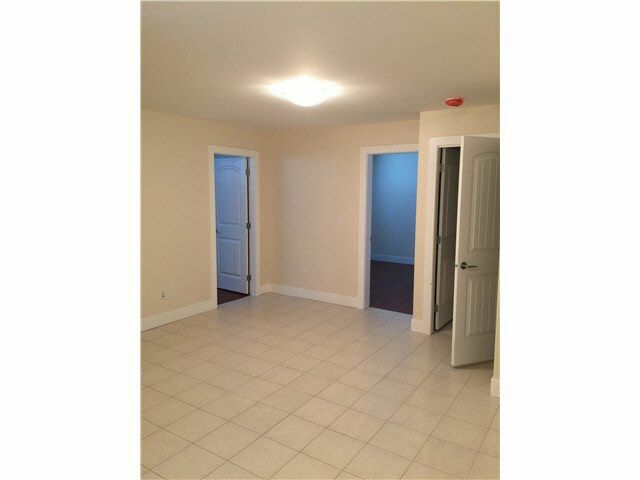 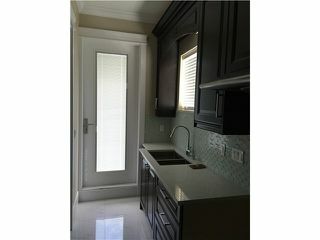 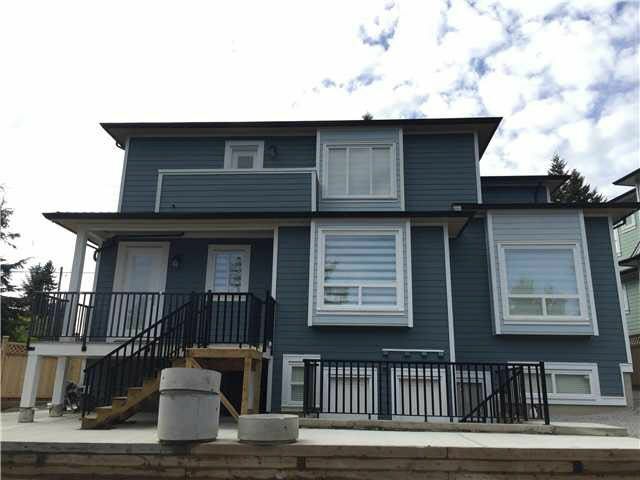 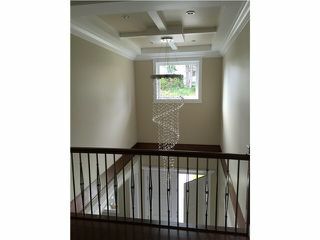 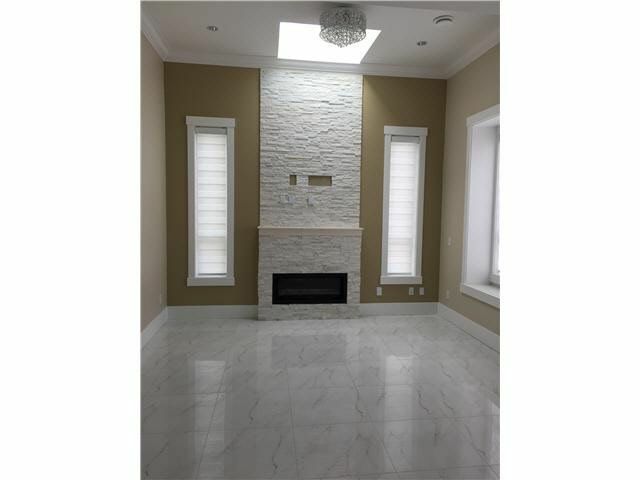 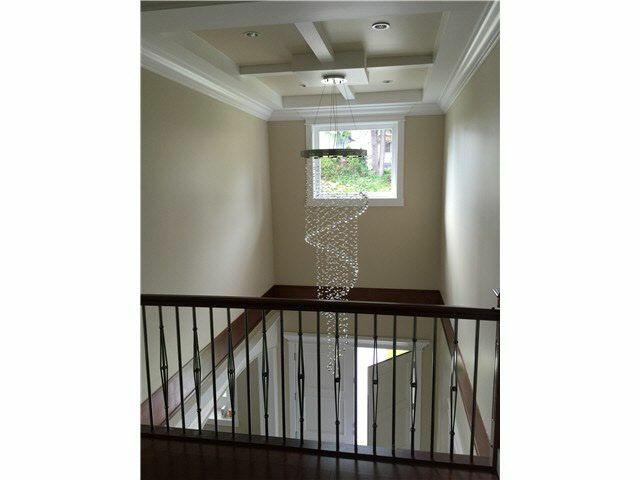 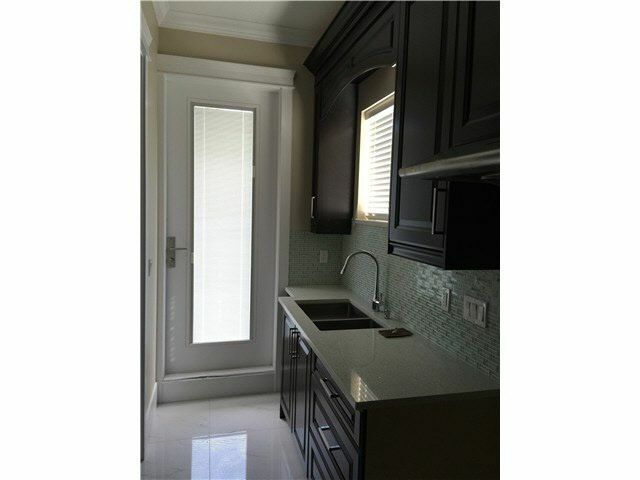 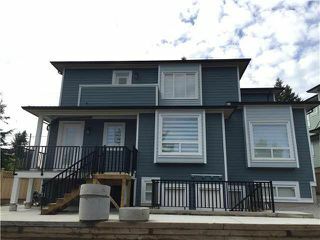 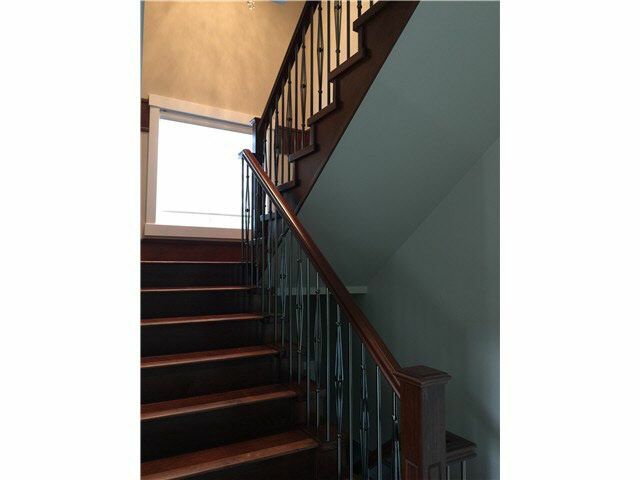 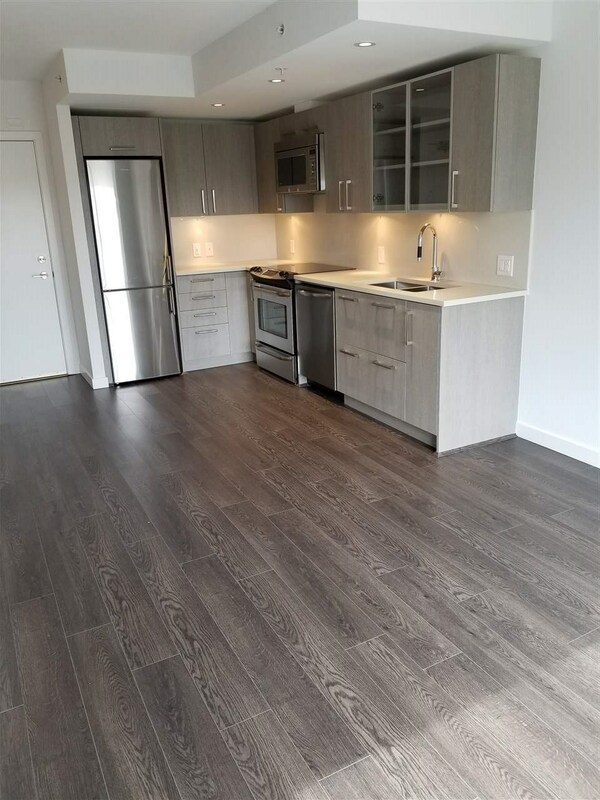 BEAUTIFUL Brand NEW 4331 sq ft home conveniently located in South Burnaby. 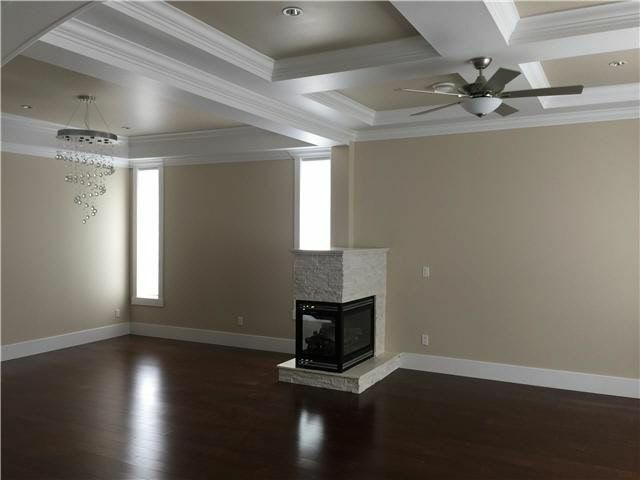 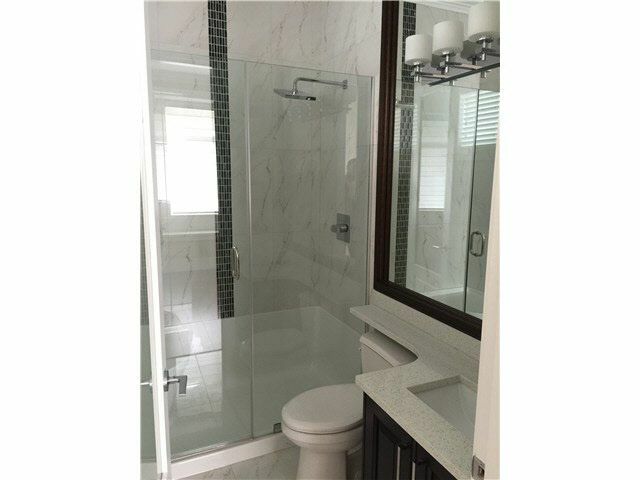 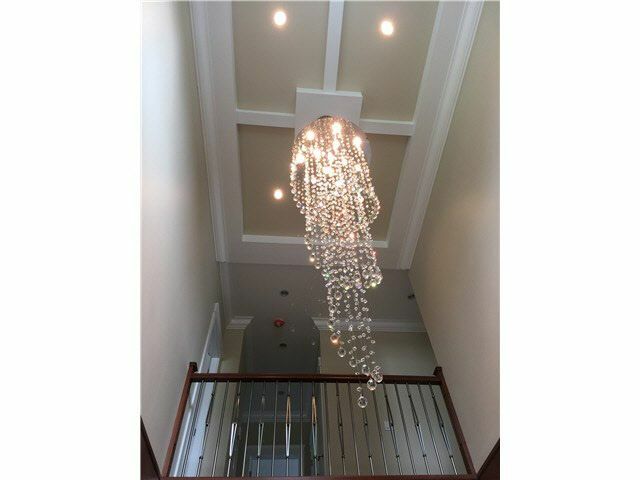 This modern home features the highest quality finishing including engineered hardwood floors, full security system with alarm and cameras, premium fireplaces, spacious master bedroom, theater room, and many more! MUST SEE! 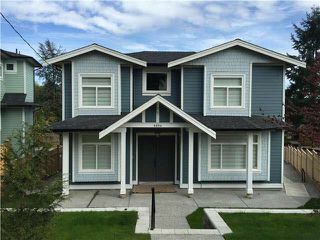 Short drive to Metrotown and Byrne Road Dining and Shopping!